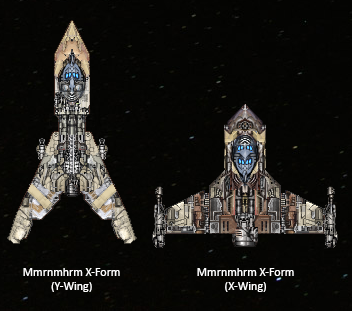 Mmrnmhrm X-Form: use new transform module; use "convergeOnPoint" beam weapon spec (X-Wing); Missiles to 30 ammo, instant recharge for AI (Y-Wing). 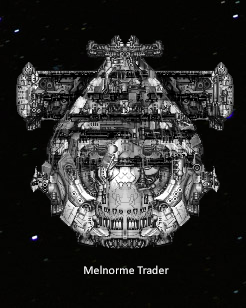 I started with the sprites in Star Control II, tweaked the lines and then frankened bits and bobs from Starfarer ships. My hope is that the ships look like their original counterparts enough to be recognizable, but seen through the lens of the Starfarer style, scale and gameplay. The mod adds 4 missions: Totality, Random Melee, Hierarchy vs. Alliance, and Alliance vs. Hierarchy. 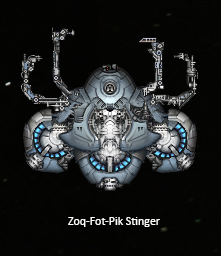 I'd love to see the ZFP Stinger. Your idea for the "Thumper" weapon from the other thread sounds perfect for it. Wow! this looks really cool! what about the pkunk, though? I really like those ships. what about the pkunk, though? I want to do the Pkunk, but it just wouldn't work at all without a couple of modding API additions or engine features. So I left it out of the poll for now. Along with some others, for the same reason. Sorry! Looks like UQM is covered by the Creative Commons Attribution-NonCommercial-ShareAlike license. So all I'd need to do is release the mod under the same license and give credit to Toys for Bob. 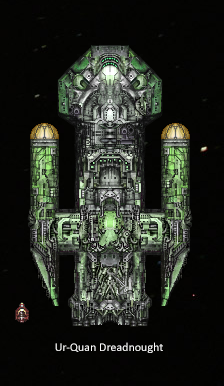 update; added sprite for the dreadnought. Download link added for v. 0.1. 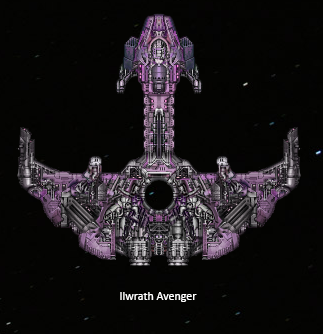 This version contains only the dreadnought, no fighters yet, and no earthling cruiser. But it does let you bring the pain of the plasma torpedo against inferior life forms! Note: this mod overwrites sounds.json, so if you have another mod installed which does the same, they will conflict. I believe the mod listed first in the launcher list will take precedence. 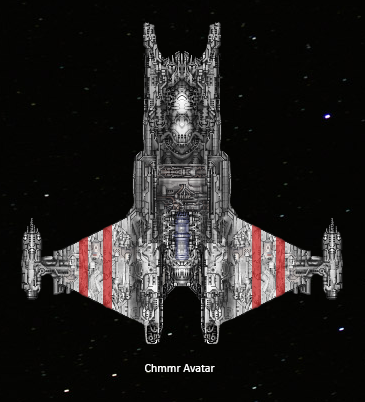 Added the Earthling Cruiser, and the Autonomous Fighter. Playtested a bunch for balance, and now you can play as either ship. 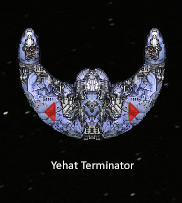 The poor AI is so intimidated right now when he's facing your dreadnought that I had to give him a second ship just so that he wouldn't run away immediately. I put a suggestion in that may help in the future, though - the ability for a mission to disable retreat. That should make the AI sufficiently insane to do battle anyway. Updated original post with sprites. And finally, it looks like there's a tie right now between two ships. Someone break this tie! Loving this! The fighters, the PD laser... really brings me back. I also *love* the earthling cruiser's missile, it's just perfect. Funny how the gameplay already feels SC2-ish - found myself shooting those missiles w/ the plasma cannon, and kiting the Dreadnought when the roles were changed. Good call on disabling retreat, I'm pretty sure I actually have a todo item for this somewhere. Part of this is the highly-non-standard loadouts are confusing the AI - it likely thinks both are civilian ships based on the weapon strength compared to hull size. I'll take a look. About ship designations - any reason you're leaving those blank? (I think that's the reason for your other suggestion thread). 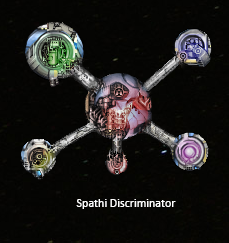 Why not just put in "Dreadnought", "Cruiser", etc? 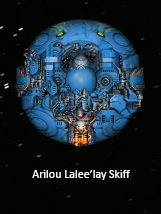 The game uses just the designation in a few places, so it really ought to be filled in. Absolutely! Planning on a very large planet in the middle, and an asteroid belt of course. About ship designations - any reason you're leaving those blank? 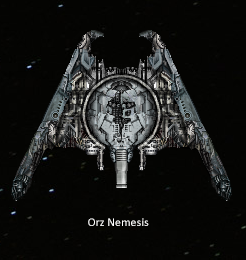 The Orz Nemesis will be the third ship added, with 5 votes. The closest runners-up at this time are close with 4 votes each. I'm not entirely sure yet how I will implement the Nemesis' secondary weapon, the space marines, but it'll likely be something pretty different from how UQM did it. For one thing, they won't be able to "board" the enemy ship, or even be launched from the Nemesis, but I'll try to come with something. Just booted this up a few minutes ago. 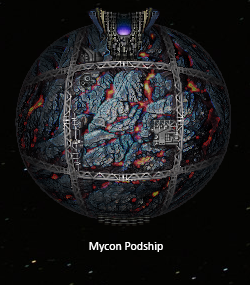 I'll admit I don't really have a frame of reference from the original Star Control / ur-Quan stuff, but it's interesting how a 'simple' mod can come together to make almost a different game. Also quite a well balanced couple of missions, the dreadnought is clearly the more powerful of the two ships, but needs to be agressive to stand a real chance to kill. As it probably should. And it obviously scares the living shite out of the Earthling scum, because the little sissy keeps running away from my massive death cannon. No, that's not a euphemism for my ... hmm ... anyway. Love the sprites, by the way. 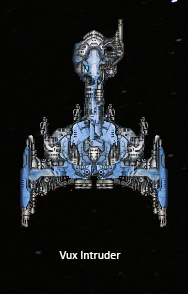 Playable version of the Orz Nemesis added, and I have to say the turret came out beautiful. I was worried about it for a while, but the Starfarer engine makes everything look better, haha. Have fun! If you have any ideas for how to implement the Space Marines (and you've actually played Star Control II), let me know in this thread. I'm scratching my head about it right now. I've never played Star Control II because I missed it when it was current, but I've certainly read a ton about it. Just jumping in to say that I'm finding your interpretations of the ships in the Starfarer style are absolutely charming; I love looking for where you got all the little bits and pieces from the core-Starfarer ship asets. Assuming it's possible, you can't forget the Chmmr Avatar.